The concept of the Vertical City is fascinating and attractive to some people, and totally repulsive to others. Where do you fall on the spectrum? 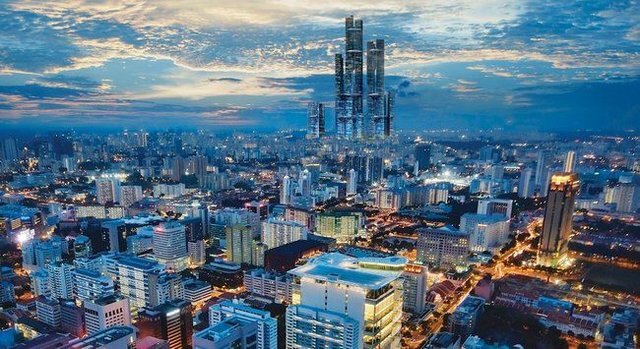 Could you live in a vertical city?